Recently, I covered some of the best comic book reader apps that are available on the Android platform. I received a few emails from readers asking me to do a similar write up on manga reader apps. Though manga has been around in the Japanese culture for a long time now, it has spread its wings and is now followed by the rest of the world. 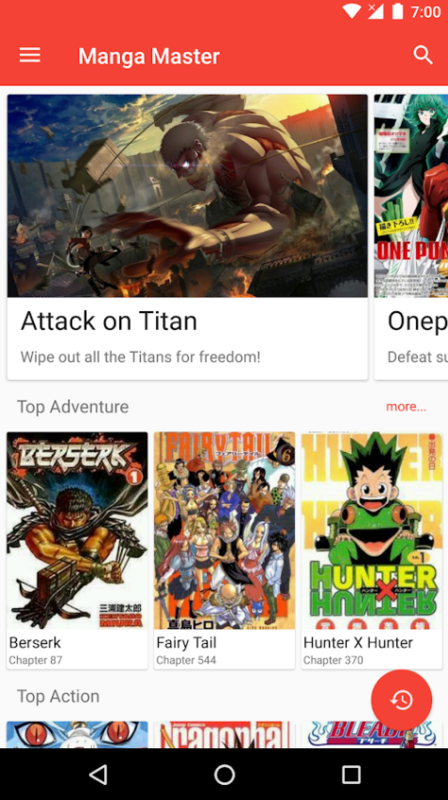 Without further ado, here are some of the best manga apps for Android. Note: If you are new to manga, like me, then you should know, it is read backwards from right to left. This is because the traditional language of Japanese is also written in the same fashion. This is why it is recommended to read manga on a dedicated app instead of using comic book reader app. ZingBox comes with a huge library of manga comics to choose from and offers the ability to download and read manga offline. 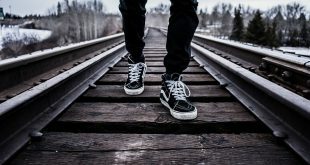 There is support for Damnu system for comments. ZingBox takes a rather simple approach with a minimalist design offering the bare minimums. This makes it an ideal manga app for those who are just testing the waters and are new to the manga world. Pros: A minimalist design with a focus on the bare minimum. A good place to start for new manga readers. Comes with a huge library to explore and read the manga. Cons: Quite a few features are missing which I will discuss in the below apps. Verdict: ZingBox is a good starting ground with little to offer so you can concentrate on reading and understanding the manga world. Get yourself familiarize. Crunchyroll Manga comes with a subscription model that will open the floodgates to not only manga but also anime. Creating an account is free and will give you access to a number of free manga and anime comic books. You cannot sign up using your social media account. The free account will allow you to add manga to favourites, bookmarks, and orientation features. 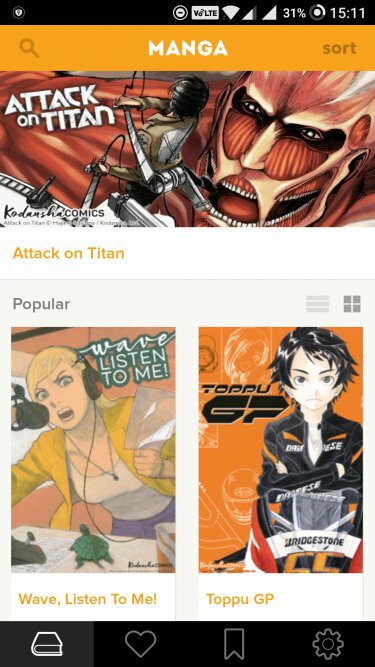 If you want the latest manga books (like Attack on Titan), that are being published in Japan, as soon as they hit the stands, then Crunchyroll is the app to use. Pros: You get access to anime as well as manga, as soon as they are released in Japan, thanks to simulpubs. Manga comics come with English subtitles. Cons: The app is not the best when it comes to UI. 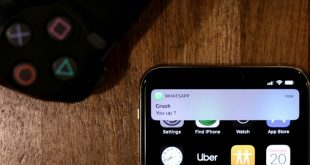 The app is guilty of sending too many notifications which can be annoying. Some users have also reported of pages being out of order. Verdict: The dev team behind Crunchyroll have been busy with their dedicated anime app which is why this one is getting little love. The app has a huge with latest issues being made available real quick. 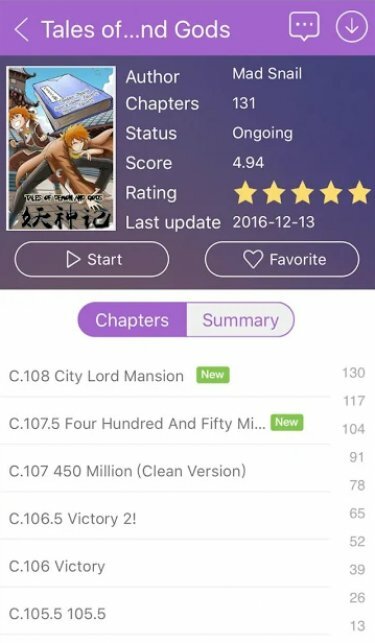 MangaZone is another app that was developed with a focus on manga lovers. You will find more than 15000 titles translated into the English language ready to be read. The interface is clean but a little buggy. Where it differs is the community section where readers can communicate and chat with other manga readers and fans. Pros: There is a free selection that has been translated into English, and you can connect with other fans. Cons: The app is a little buggy and you will need to be patient with it. Verdict: MangaZone is a good app with a decent collection of manga titles to choose from. The only issue is the UI which is in dire need of an upgrade. Manga Master improves by leaps and bounds where MangaZone leaves us wanting for more. With more than 24000 manga titles available for free, Manga Master has you covered. The titles are updated frequently and you will find popular manga from a number of well-known sources MangaPanda, MangaFox, Mangakakalot including titles like Naruto and Bleach. Not all titles are free though. The app works on a freemium model where some titles are payable. Still, as we know, not all manga books are can be free. Pros: A number of free titles translated into English with premium titles updated frequently. Verdict: Manga Master is a cool app with titles from a number of sources including popular ones. A lot of stuff is available for free in more than 10 languages. One of the best manga readers. Manga Rock is one of the most popular manga reader apps. It has over 1 million downloads on Play Store with over 100k manga titles. The UI is beautiful and works flawlessly. They have a huge collection of manga comics but what makes it even better is the curated collections. The app will follow your reading habits and will suggest titles accordingly. Some of the issues that I faced in the previous apps mentioned are non-existent here. 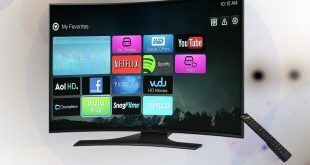 It supports different viewing modes and orientation with regular features like favorites and bookmarks. Pros: The UI is functional and beautiful. The collection of manga comics is huge. They are known for their amazing customer support which cannot be said about every app. Cons: The manga comics available on the platform may be restricted to some users based on their geographic locations. This is because the sources are based in different countries. 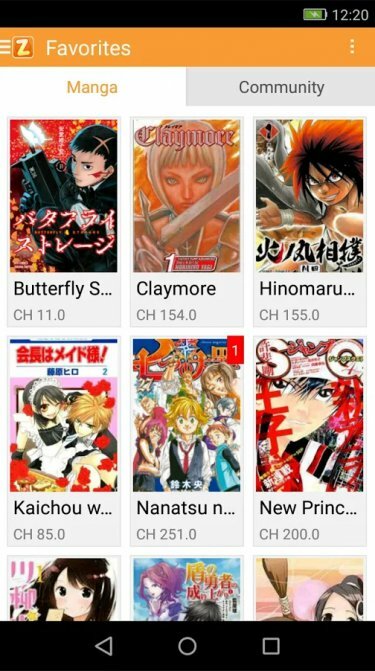 Tachiyomi is an insanely popular open source manga reader app. You can see the source code at Github or download it at Fdroid using the link above. Because it is open source, the app is completely free and ad-free. While Manga Rock is amazing when it comes to reading and viewing experience, Tachiyomi makes it even better. There are more options to customize the app to your liking. 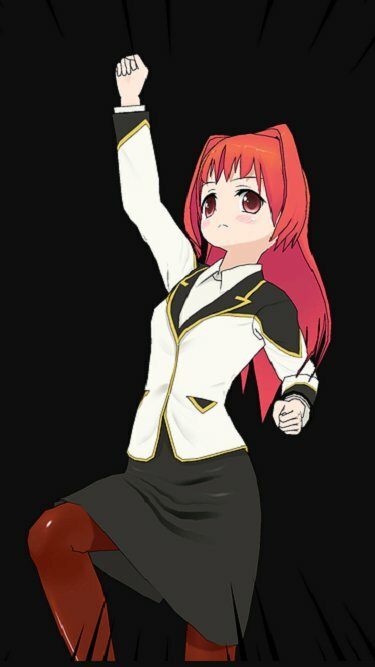 While most developers are not able to take note of and implement user requests, Tachiyomi being open source tells a different story. The app is frequently updated and you can make requests at Github. Pros: Open source, more sources, the UI is clean and beautiful, and offers more customizations than any other app. 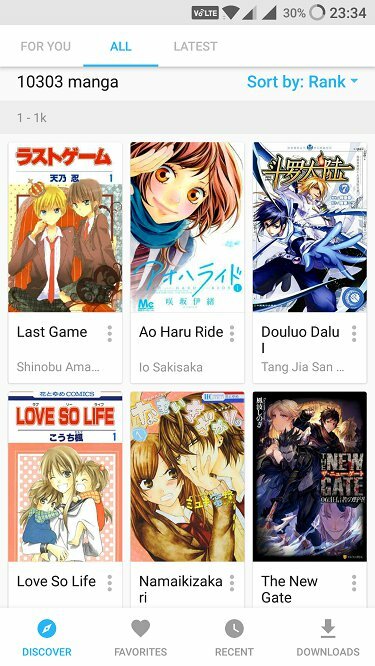 Verdict: Tachiyomi is a free app with a lot of manga sources, great repository, number of customization options and a clean functional UI. If you are looking for a free manga reader, Tachiyomi is the best choice hands down. I liked it because it allowed me to scour the manga world with more sources than I knew what to do with. Manga Rock only comes second because it is paid and customization options, though awesome, falls a little short of Tachiyomi. If you want the latest manga comics and don’t mind spending some money, Manga Master is a cool app.